Belmont’s dose of celebrity, in the form of a pop star-owned restaurant, is about to get some national attention. 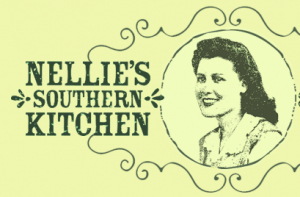 Nellie’s Southern Kitchen, the new and popular downtown Belmont restaurant opened by the Jonas family, is “southern hospitality done right,” and the Food Network is about to debut a special that documents the restaurant’s opening. The Jonas Brothers was an American pop band that garnered much of their fame from Disney Channel appearances and ultimately became a major pop group. While no longer a band, the brothers have stellar solo careers that tend to keep them in the limelight. 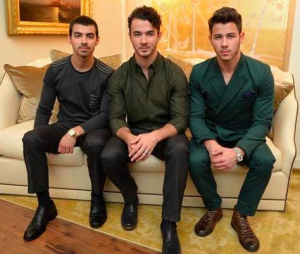 The Jonas brothers, as well as their family, are no strangers to both individual and group success as well as bold career moves. But, opening their southern-style restaurant whose inspiration came from Nellie Jonas, the brothers’ great grandmother who lived in Belmont until she passed away in 2011, was no easy feat. Now, you can watch a behind-the-scenes thirty-minute special that will air on the Food Network called “Jonas Restaurant: Family Style.” The show will give viewers a glimpse of what it took for the family to open their restaurant that showcases home-cooked comfort food in a fun, welcoming and friendly environment. The special really showcases the family’s passion for entertaining with food. “Jonas Restaurant: Family Style” documents the week leading up to the restaurant’s opening day, with pending construction, staff hiring and training, and recipe testing yet to be completed. The special will air on the Food Network on December 26 at 7 PM Eastern Time. 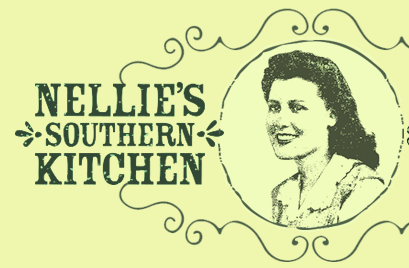 For more details on the TV special, check out the article at celebmix.com, and for more details on Nellie’s Southern Kitchen, the delicious menu, or for reservations at the restaurant, visit the website at nelliessouthernkitchen.com.